Mirza Teletovic scored a playoff career-high 20 points (7-12 FG, 6-9 3PT FG) in 26 minutes off the bench. The Nets held the Heat to 15 points in the first quarter, the fewest points scored by a Nets’ opponent in any quarter during this postseason. 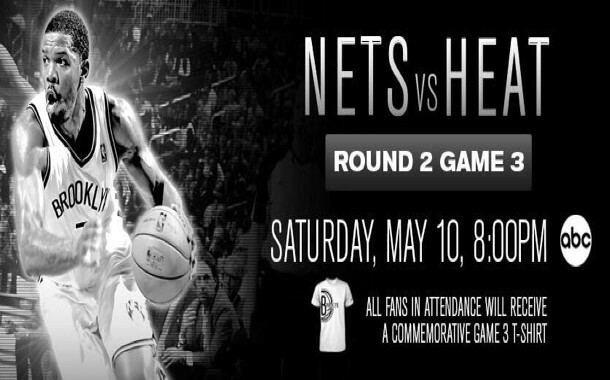 The Nets could not get done what they wanted to in Miami in grabbing one of the two games there and now come home to the friendly confines of the Barclays center hoping to do the same. Game 2 was in the Nets grasp only to see them get eaten up in the fourth quarter 25-15 to end the thought of evening the series at one game. Miami scored with a balanced attack and if Brooklyn is going to be competitive in this series it cant let the complimentary pieces beat them along with James and Wade. 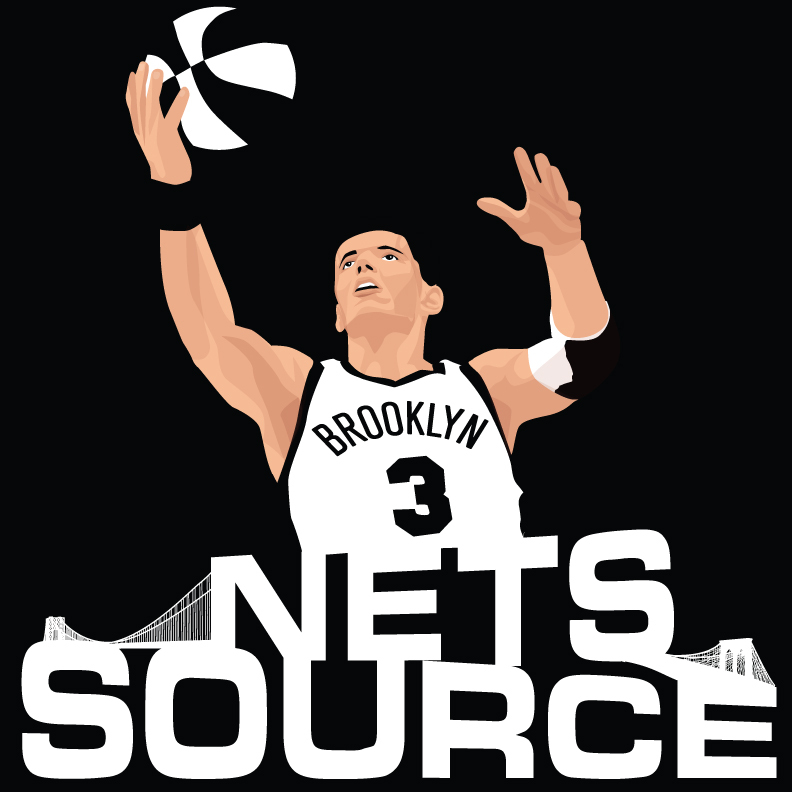 Huge game in Brooklyn tonight and the outcome will surely tell everyone if the Nets are for real or just talk.